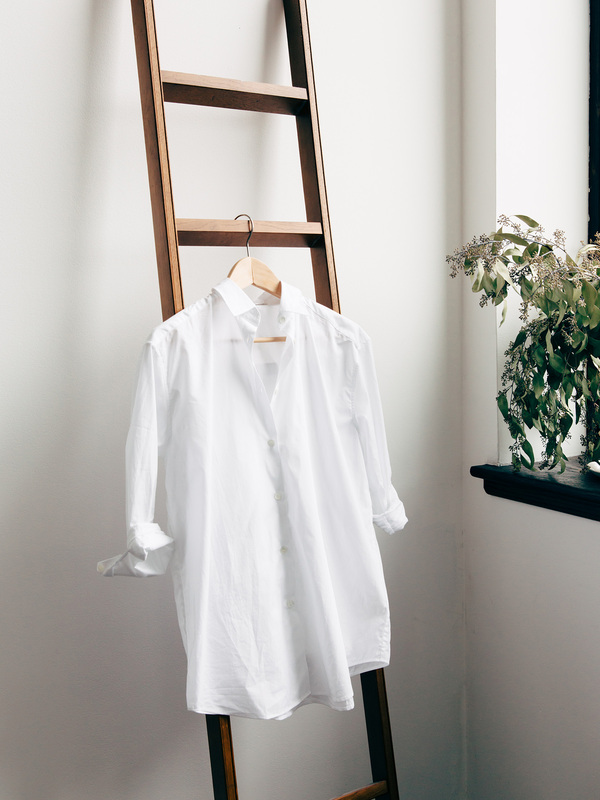 I've been on a huge white shirt kick recently, and now they're all I want or care to wear. For the longest time, I thought they were stuffy and connoted going on an interview at some financial institution. Now I look for an oversized fit, leave the top few buttons undone (who cares if a little peek of a pretty bra shows? ), roll up the sleeves, and suddenly feel casual but put together and sophisticated at the same time. Here are two in particular that I've been wearing the hell out of in the past week. This Theory shirt is just so easy. It's crisp, but not stiff, and there's a nice thickness to it that will make it appropriate for fall and so on. I'm always a fan of a little pocket detail as well. A little less friendly on the wallet, this Acne version makes up for it by just feeling so nice to the touch. It's much thinner than the Theory, and way more oversized. It really does feel like you put on your boyfriend's shirt. both gorgeous & I love the Everlane ones too. I am on the hunt for some soft, slightly loose-fitting shirts - they are the best to wear. 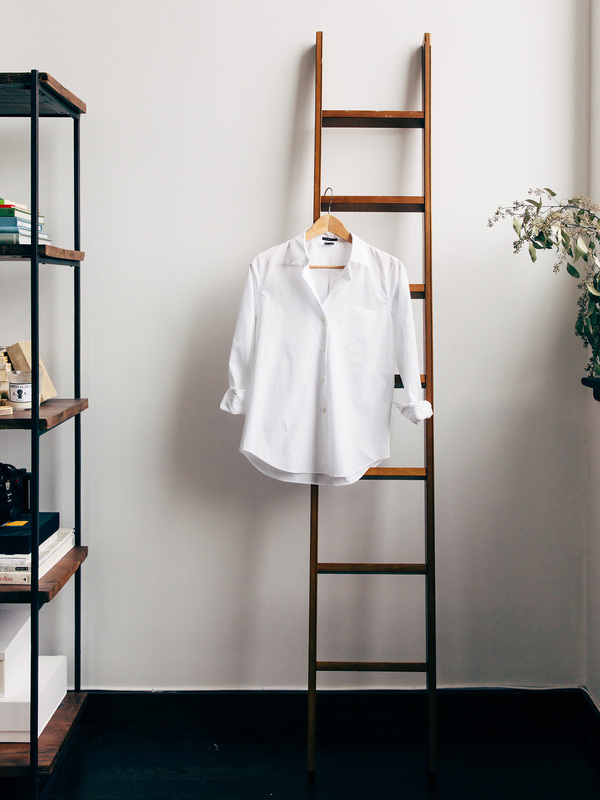 Both beautiful shirts - love how you've hung them on the ladder! They look gorgeous on you, and I love your haircut! that corner of your apartment shoots beautifully! I realised I don't have enough white shirts myself. The ones you picked look amazing and really beautiful. Should buy one of those. Thanks! 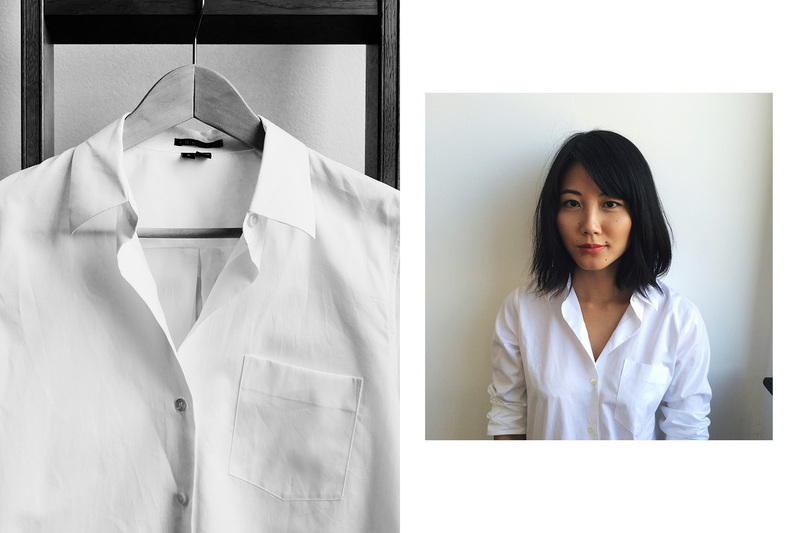 I love white shirts too Alice. For me the key is they have to be soft, not stiff. You really do have a fantastic collection. I cannot admire it enough. Hi Alice. Could you share what size you're wearing in the Theory shirt? I really like the fit in your photo. Thanks! I'm wearing the XS, though I thought the S fit fine too. 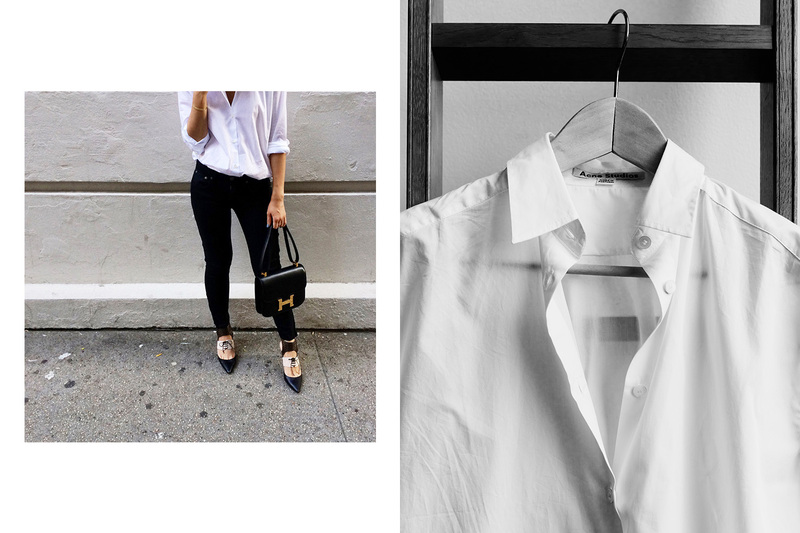 I adore your instagram and blog :) May i ask what size is your acne studios white shirt? Thank you. Hi Sandy -- I have it in the 32. Excellent post! I must thank you for this informative read..